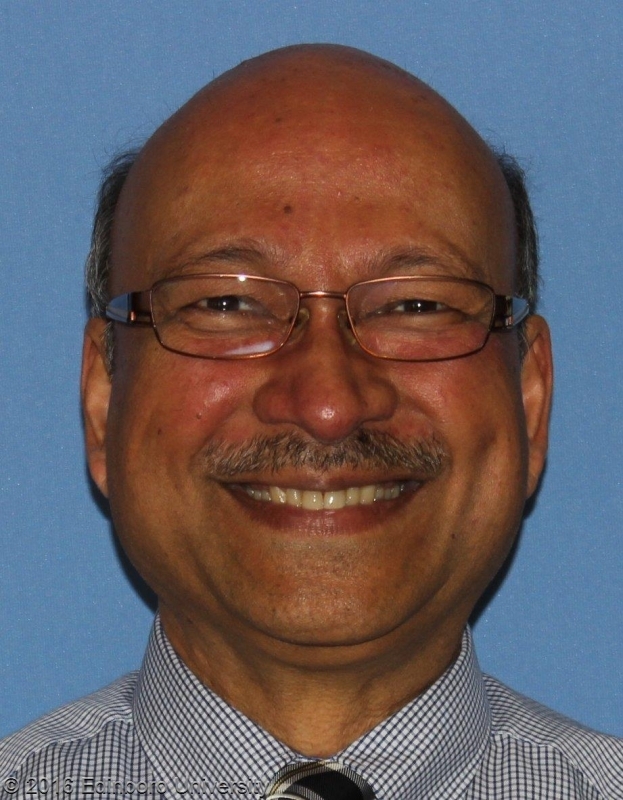 Dr. Hossain joined the Department of Physics and Technology at Edinboro University of Pennsylvania as a professor in 1987 with the passion to make physics fun. He graduated with his Ph.D. in Physics Education from The State University of New York – Buffalo after conducting graduate research at the Southern Illinois University – Edwardsville on laser physics. Noting that the U.S. is a leading nation in several STEM education areas but perpetuates alarming mediocre scores in STEM fields, he also researches the global comparison of students’ performance in STEM courses.